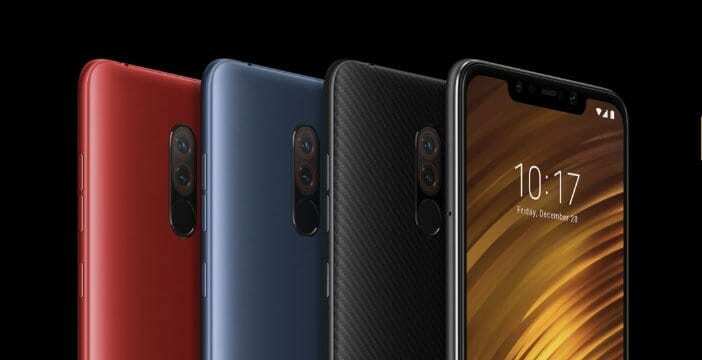 The new brand of Xiaomi, Poco, kernel source code for its first phone, Poco F1 has been released via GitHub. The release of the source code will certainly be welcomed as good news by developers and enthusiasts who want custom flash ROMs on their Poco F1 smartphones. The smartphone was launched on the market at the beginning of this month at pretty low prices. The feedback is more than positive: Xiaomi has said that the smartphone has run out of stock in a very short time, coming to sell over 1 million units in less than five minutes in the Indian market. It was Jai Mani, the Xiaomi Product Manager who leads the new brand, to announce that the company would release the kernel source code for the smartphone, to encourage the custom development of the ROM. Keeping that promise, Mani Wednesday tweeted that Xiaomi actually released the kernel’s source code, c which is now available on GitHub. Mani, in his tweet, also pointed out that the kernel source code branch is the same for three Xiaomi smartphones: Xiaomi Mi 8, Xiaomi Mi 8 Explorer Edition and Poco F1. It is worth noting that Poco F1 comes with MIUI 9.6 based on Android 8.1 Oreo and that an MIUI 10 update will soon be made available as well. To remember a few technical specifications of this interesting device, it should be noted that the processor that powers the Poco F1 is a Qualcomm Snapdragon 845, combined with an Adreno 630 GPU, 6 GB of RAM and 128 GB of internal memory, expandable up to 256 GB via microSD. As for the photo compartment, Poco F1 is equipped with a dual rear camera (12 + 5 MP) and a 20 MP front camera. The phone also comes with a remarkable 4000 mAh battery, which guarantees quite a considerable autonomy. On board of the Poco F1, we also find a sensor for fingerprints.